Eight toppers of Science and Commerce including subject toppers were felicitated in the presence of Su. Reboti Didi, Jt. Secretary, VKSPV and Dr. Shristhidhar Dutta, Chairman, Vidyalaya Managing Committee Dibrugarh. 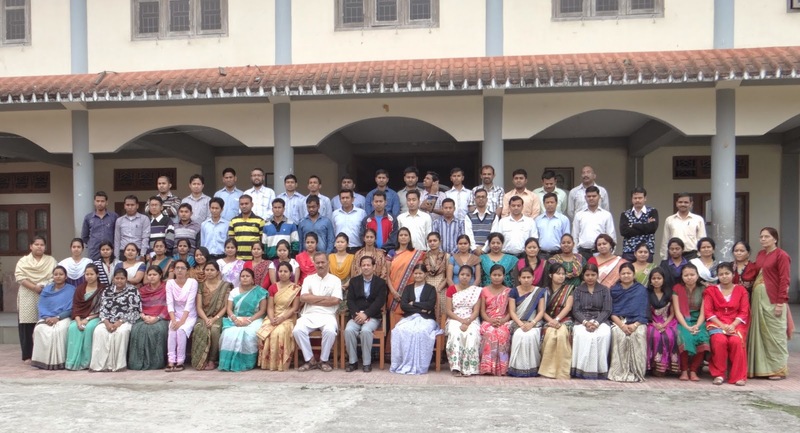 The Principal welcomed the parents and the toppers. The toppers expressed their gratitude towards the teachers, administration and the principles of Vidyalaya. Su. Reboti Didi and Dr. Shristhidhar Dutta both urged the students to keep their values intact under direct circumstances in the future.